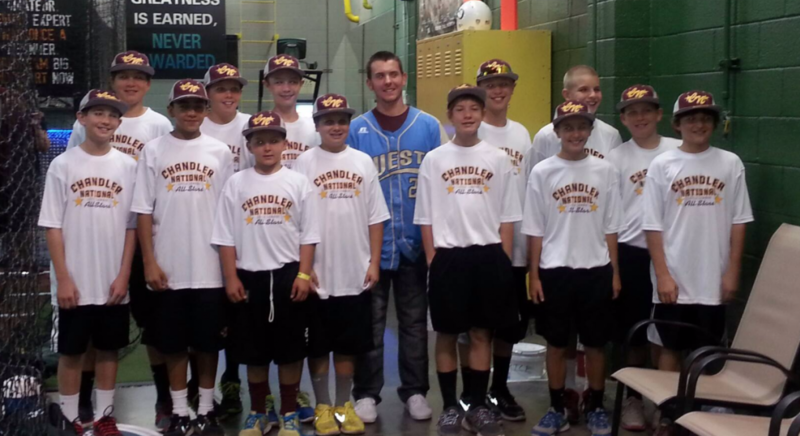 Every year we provide the Chandler National Little League the opportunity to use the PPC batting cages for their practicing, and boy, have we seen that practice pay off! Last year, two teams that use our cages were the two teams battling it out in the championship! Besides the use of the batting cages, we also sponsor the team in other ways.